You love your home or current business location and you shouldn’t have to leave it because your needs are changing or your family or business is growing. Instead of moving to your dream home or business, let us help you create it in the space you already have! RMK Services is an innovative Palm Springs based design and build company that offers home and business owners from Banning to Indio, a balanced and collaborative approach to transforming their living and working spaces to best suit their needs. 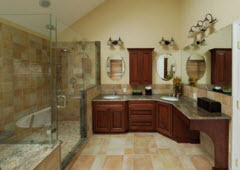 Our in house designers and contractors give our clients the confidence to explore new possibilities, express their personalities and enjoy top quality results, from kitchen and bath remodels to major additions and whole home renovations. Our design build process allows home and business owners to contract us as a single source for all their design and construction needs. Compared with the traditional design bid build approach where the home or business owner is responsible to hire designers and individual contractors, RMK Services offers you all of these services combined. 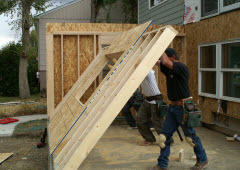 Saving you time and money, and allowing you to get on with your life while we get on with your remodel! Whatever inspires you, bring your personal vision to life with Palm Springs’ most trusted remodeler. RMK Services has over 35 years of designing, building, and creating the rooms you’ve always wanted in the home or property you actually have! Give us a call, and start planning your next remodeling project today. We don’t just offer professional office remodels. We also do expert restaurant build outs, medical facilities, retail establishments, hotels, resorts and more. 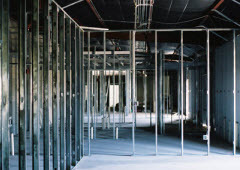 We can remodel and renovate any space with our exceptionally high quality design and construction services. 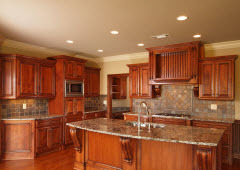 Residential & Commercial General Contractor Home Builder Construction, Repairs, Renovations, Restorations, Kitchen & Bathroom Remodels, Tenant Improvements & Build Outs, Drywall, Painting, Flooring, Concrete, Masonry, Stucco, Handyman – we do it all in Riverside County (Palm Desert, La Quinta, Palm Springs California)!